Latham Hi-Tech Seeds announces Ryan Schon of Ankeny, Iowa, as its general manager. 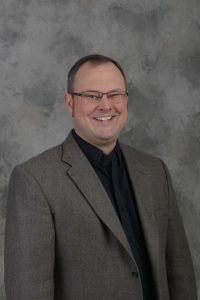 Latham says Schon’s background in agronomy, marketing, and precision agriculture, combined with his education and experience, will help his company gain greater efficiencies. “Ryan’s fresh perspective will allow us to consider new business approaches and opportunities. He also understands the intricacies of working with other family-owned seed companies, plus he has experience working with his own family’s business,” says Latham. Schon grew up in Glidden, Iowa, where his family owned a lumber and construction business. His grandparents also farmed in Carroll County. “I learned so much growing up in a family business: working hard, making work fun and doing whatever it takes to get the job done,” says Ryan, who earned a Bachelor of Science degree in Agronomy from Iowa State University and holds a Master of Business Administration from Lindenwood University. Schon most recently served as senior corporate development manager for Granular and led the post-acquisition integration of Granular with Encirca. He provided a voice for farmers as new Encirca Services were developed with Pioneer Agronomy Science, data scientists, software development, field teams, and external collaborators. 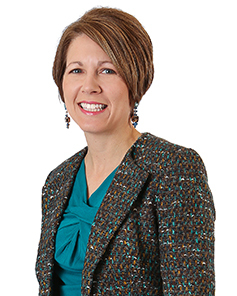 Prior to working for DuPont Pioneer, Schon was a business development manager and traits marketing lead with Monsanto. He and his family also lived abroad for one and a half years. Schon says he enjoys having the opportunity to return to his Iowa roots and enjoys being part of the U.S. seed industry.